Richard Mayhew has no idea what awaits him in London on the eve of his going away party in Scotland. His friends pitch in to get him a going away gift, a white umbrella with a map of the London Underground. He can’t help but stare at the umbrella with an eerie omen of impending disaster….little does he know how right he is. For three years, Richard’s life is more or less normal. He works in business and he is engaged, but he still can’t help but feel disenchanted. One night, Richard’s life changes drastically….he encounters a girl bleeding on the streets of London. With his decision to help her, Richard is propelled into a dark, gothic urban fantasy set in the Underground–better known as London Below. London Below is an alternate reality–a strange world of Underground railways, tunnels, and sewers, which is home to a host of eccentric and unique characters. The bleeding girl is named Door. Richard takes her back to his apartment, the next day two strange men come to his door asking about her: Croup and Vandemar. Richard has a bad feeling about these men so he lies and says she is not there. Door knows she is in danger and she asks Richard to help her find someone by the name of the Marquis de Carabas. He will be her bodyguard and protect her from the two men. Richard follows Door’s directions to the Marquis and brings him back to his apartment where both characters mysteriously vanish. The next day, Richard’s life will never be the same–he is now literally invisible to London Above….he is now part of London Below. Richard wants his life back so he sets out to find Door in London Below. Along the way, he meets a host of strange creatures and characters–Rat Speakers, a mysterious bridge that gobbles people up as they cross, and discovers a Floating Market. He learns that Door is in fact someone of importance in London Below–she is Lady Door and on a mission to discover the people behind her family’s demise. Richard’s goal and motivation is to get back to London Above and his normal life, and to do that he really has no other option but to join Door in the quest…but the more involved he becomes with London Below and Door, the less likely it is that he will ever leave there. This is a great book if you are like speculative fiction and sci-fi urban fantasy….which in some cases I do but for whatever reason I just could not get into this book–it was an OK read for me. Give me vampires, werewolves, witches, wizards….but Rat Speakers?!?! I just didn’t care for this style of speculative fiction. Time travel ok, alternative reality, no. I couldn’t get into the characters (though Richard grew on me after a while) nor could I get overly excited about their adventure thought it was creative, it just wasn’t for me. The most interesting character for me was Door, I liked that she was much more than she initially appeared. The ending was appropriate and wrapped up nicely so I could at least appreciate that about this book, but overall, just not my cup of tea. 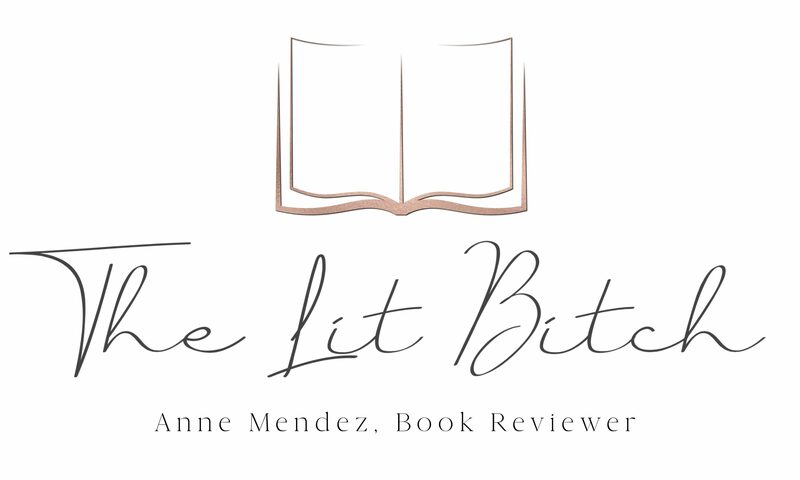 I read The Eyre Affair last year and had a similar response…luke warm, so perhaps this genre is not for me (urban fantasy, speculative fiction). 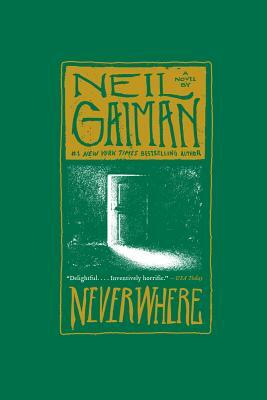 Neverwhere is very much an Alice in Wonderland-ish story…but while I liked Alice in Wonderland it has never been a favorite of mine. So I guess that is saying something about the genre for me :). The content and writing in this book wasn’t bad….but it wasn’t great for me either. There were elements of the content and story that I found quite fun. I liked the idea of an entire city beneath London’s Underground and I liked how the Tube stop names played a role in the story. For example: The Earl of Earl’s Court runs his court on an abandoned Tube train that has its own schedule and routes. I thought the use of culture within a culture was good and worked in the story. Richard is sucked into this other culture and then has to learn about all the new and different subcultures work within this alternative world and I think the lesson we learn about this adaptation of culture at the end of the novel works as I mentioned earlier, the ending saves this book for me. Though this book thought it was creative and different, it just wasn’t for me. for the right person, this book would be a great sci-fi/speculative fiction/urban fantasy read but just not my genre. You’ve a good heart. Sometimes that’s enough to see you safe wherever you go. But mostly, it’s not. I listened to Neverwhere as an audio book and enjoyed imagining the layers of the urban gothic setting from London Below to the tops of buildings in London Above. I also enjoyed the ways in which Richard went from mid-level businessman to unlikely hero, which is typical of Gaiman’s storytellilng. The comparison to Alice in Wonderland is apt; if I remember correctly, there are a number of allusions to Carroll’s work in Gaiman’s. I’m less fond of Alice simply because it reads more like a romance (a bunch of disconnected adventures, like Arthurian tales or Don Quixote) than a novel. The development of Richard as an unlikely hero creates a plot that draws the reader through a unified whole. Thanks for this review, and keep up the good work! Hi Nancy it’s so great to hear from you!! Interesting the draw between Alice and the disconnected adventures of other tales….I hadn’t thought of it like that before but now that you point it out it makes complete sense! I really wanted to like Gaiman’s book and I really wanted to like the speculative fiction genre but I am really struggling with it. I read The Eyre Affair earlier in the year and came up feeling luke warm about the book and genre. I thought I would give it another go with Neverwhere but it was a no go 😦 I have the same feeling with horror like VC Andrews and sci-fi like Stephen King….give me high fantasy, vampires, werewolves, and time travel any day over alternative reality 🙂 This year I’ve really started to branch out to include new genres that I don’t normally read like high fantasy with Game of Thrones and dystopian lit. So far I have enjoyed both styles though I am finding GoT a little exhausting.